Dr. Jacob Izraelevitz describes how engineers might design a balloon to explore Venus. This work is in the early stages, what NASA refers to as a "Mission Concept." He also explains the challenges of Venusian exploration. Image: Venusian clouds, as imaged by Pioneer Venus Orbiter. Source. When taking a sample of the Moon's surface, the Apollo astronauts discovered a sharp transition from powdery soil to harder rock. This transition was entirely unexpected, and remained unexplained for decades. Dr. Ivy Curren talks about an experiment she designed to explain this phenomena. She also tells us about a type of lunar dust formation that scientists call "fairy castle structures." This episode is related to the March 2019 National Geographic cover story, "We are not alone." Dr. Seager explains how she and other astronomers are looking for extraterrestrial life. We discuss the Drake and Seager equations. We also talk about how astronomers might be able to detect life by measuring chemicals in distant planet atmospheres. Using a model, MIT astrophysicist Sara Seager demonstrates Starshade, under development at NASA’s Jet Propulsion Lab in Pasadena, California. Deployed in space, the device, more than 100 feet in diameter, would block the light from a star. A space telescope would capture an image of a planet when it’s between Starshade’s petals, seeking evidence that life may exist on the planet. Professor Katelyn Allers talks about how you can discover small cold stars! She is a member of the Backyard Worlds project, which is a collaboration between astronomers and citizen scientists. This project searches for brown dwarfs, which are some of the closest objects to our solar system. You can join the search at www.backyardworlds.org. 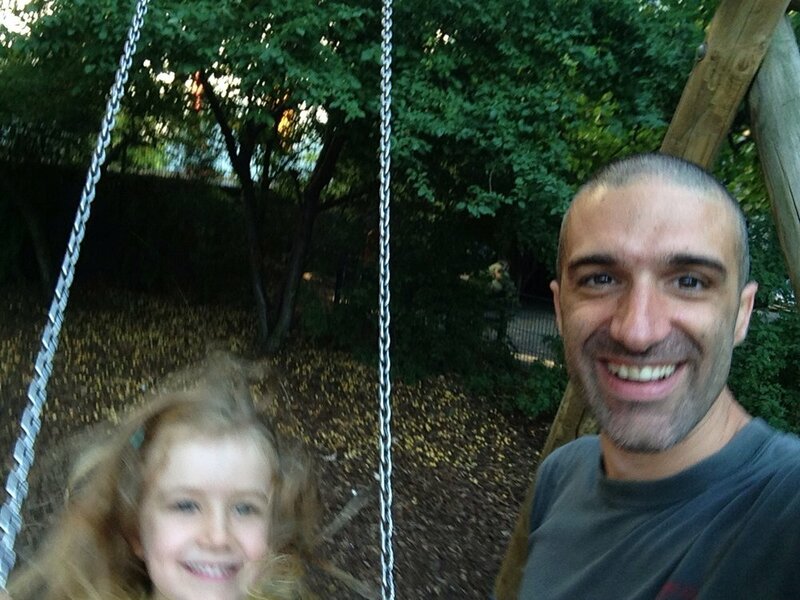 Follow Professor Allers on twitter! Rob Seaman of the Catalina Sky Survey talks about time, and why you need to know the time to discover asteroids and comets. He explains how he installed a highly accurate clock, and makes the case that "natural time" is better than "cold, heartless atomic time." Above: Self-portrait of Rob Seaman, taken during the commissioning of a spectrograph for calibration purposes. Dr. Dave Tholen talks about near-Earth asteroids. He explains why they can be difficult to observe, and how he manages to spot them anyway. He also tells the story of a particularly famous asteroid that he discovered, and sets the record straight about its name. Hear the performance of "Pirates of the Caribbean" here. Image: Graphic showing the path of asteorid 99942 Apophis changing after a close pass with Earth. 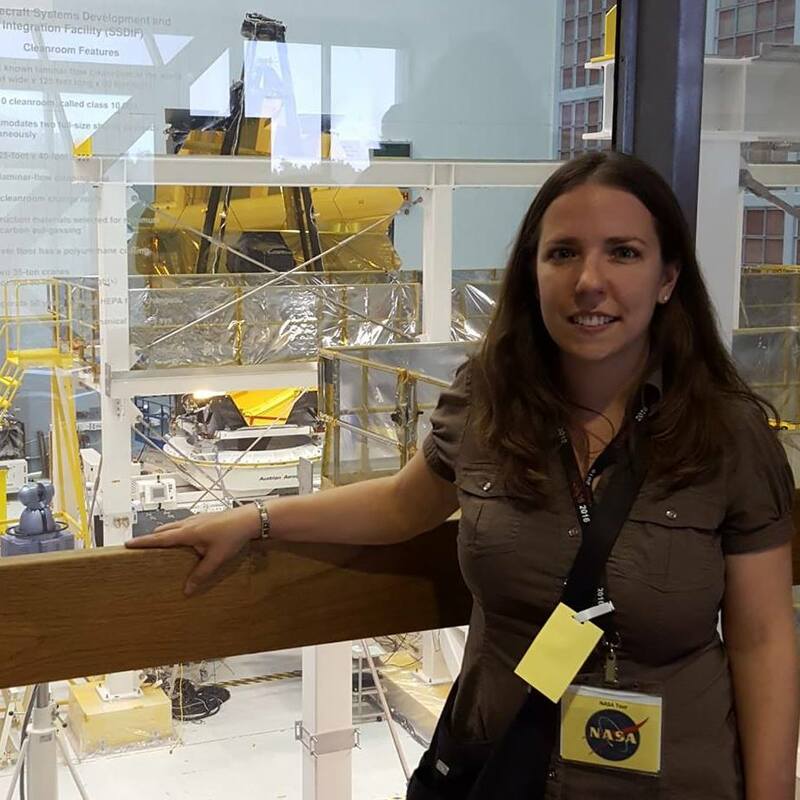 Urey Prize winner Dr. Francesca DeMeo stops by the show to talk about her asteroid research. She explains what a differentiated asteroid is, and tells us about her asteroid classification system. She also shares a new result, and explains how it may change the way we think about solar system formation. Dr. Matthew Payne talks about his exoplanet research, which involves looking for periodic dimming in stars. We discuss the Kepler and TESS space telescopes, and he explains why he's so interested in measuring the masses of exoplanets. Dr. Joanna Carey talks about her research on our home planet, Earth. She explains how the climate change we're experiencing is ten times faster than any in geologic history. We also discuss why small changes in carbon emissions today will make a huge difference to the future climate, and things everyday people can do to mitigate the damage. Lear more about Dr. Carey’s research here, and follow her on twitter! Dr. Luisa Rebull returns to the show to describe new research with the Kepler space telescope. Her ingenious study takes advantage of Kepler's strengths, and has produced results that stump theorists. Dr. Rebull explains why this data has given her "a whole new appreciation for post office workers." Tim Thompson, former JPL scientist and member of the Mt. Wilson Institute Board of Trustees, talks about the Mt. Wilson Observatory. He explains why he doesn't operate the Mt. Wilson telescopes himself, and tells us why astronomers hate the twinkling of the stars. This episode was recorded on location, and Tim talks about the many public events offered at Mt. Wilson. Learn more about Mt. Wilson and see upcoming events at www.mtwilson.edu. Image: 1909 image of the dome housing the 60 inch reflector telescope. Dr. Ingrid Daubar returns to the show to tell us about the InSight mission to Mars. InSight carries a seismometer and a self-hammering heat probe, and will explore the interior of the planet. 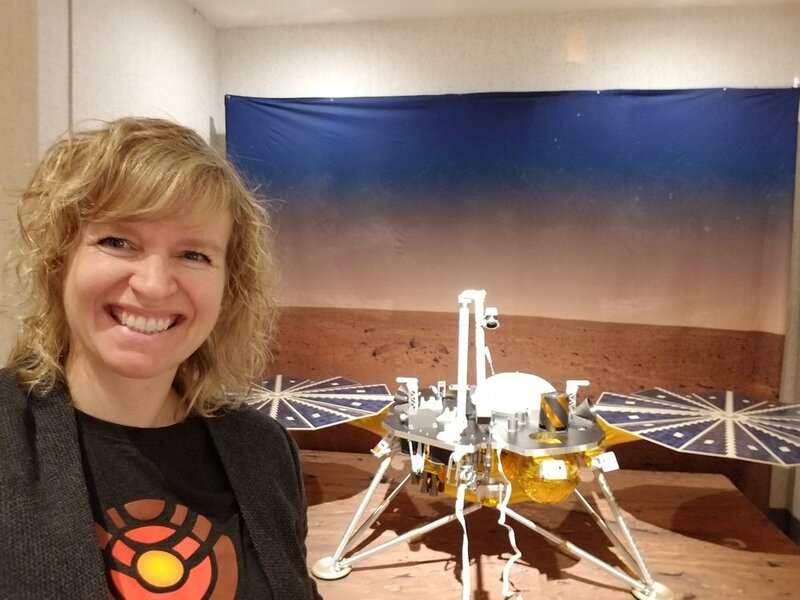 She tells us what it was like to be at InSight's launch, and explains how the mission's landing site was selected.